United Kingdom-flagged, homeport Cardiff, United Kingdom, IMO 9719238, MMSI 232011319 and call sign MBWT5. Built by New Times Shipbuilding, Jingjiang, China in 2016. 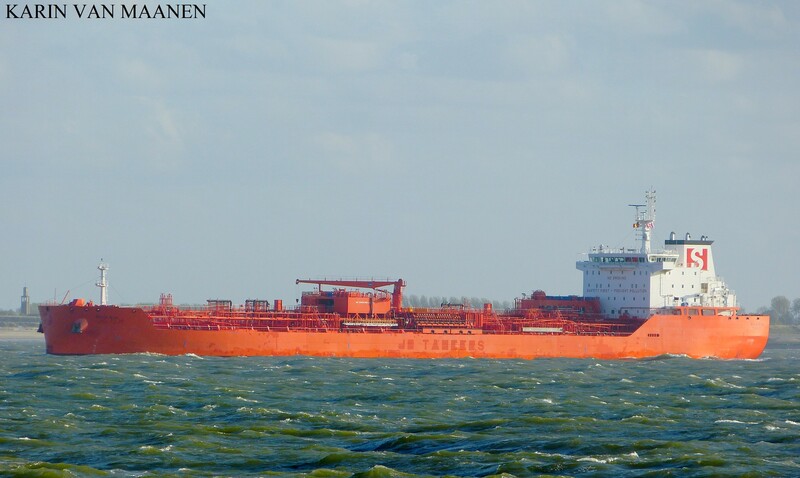 Originally owned and managed by Jo Tankers AS, Bergen, Kokstad, Norway and Norway International register-flagged. Jo Tankers acquired by Stolt-Nielsen Limited. Now owned by Hassel Shipping 4 AS, Kokstad and operated by Stolt Tankers BV.